Kali is a Nursing student from the University of New England who attended camp in October 2017. Here Kali talks about her Recovery Camp experience. 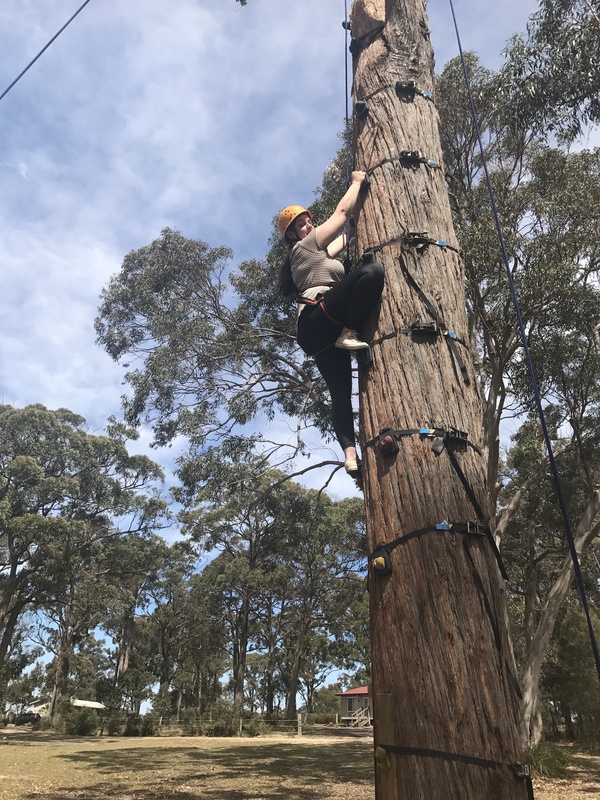 I am a University of New England Nursing student (second year) and attended the Recovery Camp for my placement for 5 days in October 2017. The non-clinical setting allowed for conversations to flow and the team building activities encouraged rapport, confidence, and support. To say I am blown away is an understatement. I always thought I would pursue a career in Midwifery, but Recovery Camp has changed my mind and my life. The volunteers are the bravest, most open and wonderful human beings I have ever encountered. I have been telling everyone how whilst at Recovery Camp “I have found my people”. Never have I felt more passionate about Mental Health as I do now. I will be back and will continue to be as involved as much as I can, for Recovery Camp is the most rewarding and life-changing opportunity that challenges the stigma of Mental Illness I have been lucky enough to be a part of.